Q1: How can I access the Night Shift software to generate reports and manage the device? 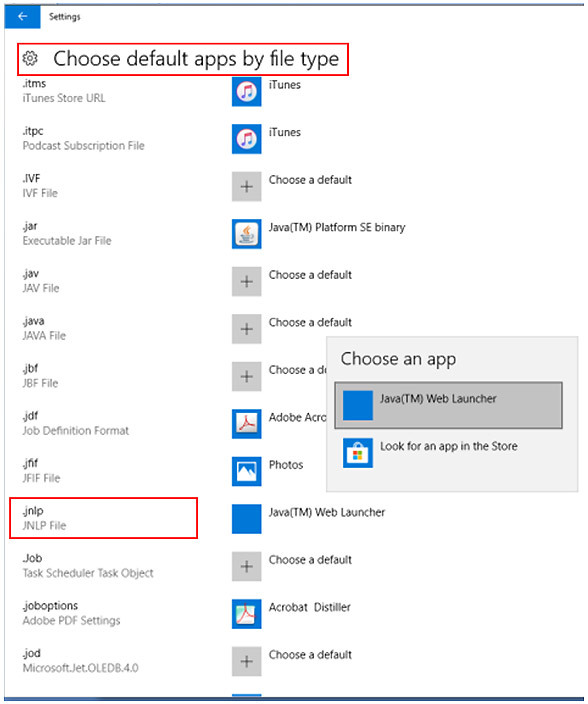 If you need additional assistance setting up your computer for use with the Night Shift software, please click here for step by step directions. Q2: Why does the “Wrong Time/Date” message appear when I first connect my device to the Night Shift software? A: If you see the “Wrong Time/Date” message, that means that the time/date on the Night Shift device is different than the time/date on your computer. Click the “Update Device Time & Date” button to update the device to the same time/date as your computer. The Night Shift device is shipped with the internal clock set to the Pacific Time zone. If the battery charge gets too low, the date cannot be maintained on the device. Either of these conditions can cause the time/date to be incorrect. Q3: How is my personal data secured when I use the Night Shift software? A: Using the Register Your Night Shift Device Only button, your email address (and name if entered) will be saved securely on our server. We will use this information in the event of a recall or for Night Shift updates. Your name/email will not be saved to your device. If you choose to use the Register & Manage Device/Generate Reports button, your data is encrypted prior to generation of the PDF report. Each time a report is generated, we save a copy of the data as a backup in case you need to restore your data. These files are stored on a secure server with the name encrypted. Click here to read the Privacy Disclosure for the Night Shift software. Q4: What is the green LED pattern when I turn on the device? A: When the device is turned on, it will vibrate 1-3 times and blink green 1-3 times, depending upon how many nights the device has battery charge sufficient to record. The device will then continue to blink green for 5 minutes. After 5 minutes, the LED will display a solid green light which means the device is recording as expected. Q5: My device vibrates in every position. What is wrong? A: When the battery gets very low, the device goes into a warning mode where it blinks a yellow light and vibrates once every five seconds, regardless of position. This indicates that the device needs to be charged. If you believe the device is fully charged, click here for instructions to test the functionality of your Night Shift. Q6: Why did the magnets come out of my strap? A: The strap should be inspected regularly for signs of deterioration due to normal wear and tear. It is recommended that the strap be replaced every six months. If you disconnect the magnetic clasp by pulling the ends apart, the material stretches and can tear. To avoid this problem in the future, be sure to unclasp the strap by bending at a 90° angle, like snapping a stick. Please review step 9 of the User Instructions. Q7: How often should I expect to replace my strap? A: It is recommended to replace the strap every 6 months. Q8: How do I purchase a new strap? A: If you live in the United States, click here to order a new strap. All other users should contact their Night Shift Healthcare Provider to purchase a replacement strap. Q9: How should I clean my device? A: See page 2 of the User Instructions for the Night Shift cleaning procedures. Q10: The Night Shift starts vibrating as soon as I try to sleep on my back! I thought it was supposed to give me 15 minutes to fall asleep first? A: After being turned on, the Night Shift is designed to wait 15 minutes before delivering positional feedback. If the on/off button is held down for more than 7 seconds, the device turns on in “test” mode, and feedback begins immediately. If this is the case, turn the device off. When you turn it back on, only hold the on/off button down for 1 second. Q11: My Night Shift will not turn on. A: If the battery is completely dead, the device will not turn on. Please fully charge the device and press the on/off button for 1 second. If the device still does not turn on, click here for instructions to test the functionality of your Night Shift. Q12: I’ve charged my Night Shift but the battery does not hold a charge. A: This is most often a problem of a bad cable rather than a problem with the Night Shift battery. The Night Shift can be charged with any standard micro-USB cable. Please try to charge the device with a different cable. If this does not solve the problem, click here for instructions to test the functionality of your Night Shift. Q13: When I woke up in the morning, the device was turned off. What happened? A: To conserve the battery and increase the accuracy of your report, the Night Shift automatically turns off after 10 hours. If the device turned off prior to 10 hours, click here for instructions to test the functionality of your Night Shift. Q14: I would like to try the device for a night with no feedback vibrations to see how I’m sleeping without it, is that possible? Q15: What is trial mode? A: When the Night Shift is set to trial mode, no feedback will be delivered on the first night the device is worn to enable you to obtain a baseline session. This baseline session is permanently presented as one of the nights in your detailed report. Positional feedback will automatically begin on the second night you wear the device, and it will continue for all future nights that you wear the device in trial mode. Q16: After wearing the Night Shift for awhile it seems that I’m taking longer to move off my back when the vibration is delivered, can the vibration intensity be increased? A:: If the Night Shift is working properly, the vibration intensity should increase (after six vibrations at each level) a total of seven times. Following the six vibrations at the seventh level, the vibration intensity and frequency should begin a random pattern. To ensure the Night Shift is delivering the maximum vibration intensity, click here for instructions to test the functionality of your Night Shift. Q17: Does the Night Shift have larger size straps for those patients who have bigger necks than the size of the standard bands? A: The strap can be adjusted to accommodate a maximum of a 22 inch (56 cm) neck. Q18: How long or how many days of data does the Night Shift save? A: The device can store up to 6 nights of detailed daily reports, 118 nights of summary monthly reports, and 13 months of summary yearly report. Q19: How can I print or save my reports? A: The reports open in your computer’s default PDF viewer. Please follow the directions for your PDF viewer to save or print the reports. Q20: Why are the dates and times on my reports incorrect? Q21: On my Daily Report, the number of red lines is not the same number as the value listed for Number of Supine Attempts. Why are these different? A: Depending on the resolution of your monitor and PDF viewer, the lines that appear on the report may not all appear on your monitor. Also we only present one red line per each 30 second period and if you move on and off your back more than one time in a 30 second period, the number of red lines on the report would be fewer than the Number of Supine Attempts. Q22: Why do some red lines appear behind other colors while some red lines appear in front of others? A: The red line indicates you were on your back, whether the line appears in front of or behind another position. The position of the line in front of or behind another position is a result of the resolution of your monitor/printer. Q23: Why is there blank space on my reports? A: The report length is rounded up to the nearest hour. Click here for more information about interpreting your Night Shift Report. Q24: Why are the periods on the Sleep Position chart gray instead of red? A: When the feedback is turned off, periods where the user is sleeping on their back are marked as gray. Click here for more information about interpreting your Night Shift Report. Q25: How are Awake periods calculated? A: The duration and intensity of movement by neck actigraphy is used to determine when the user is asleep or awake. The first ten-minutes of the session are always classified as awake even if the user falls asleep immediately. The height and color of the lines indicate the intensity and duration of the movement that is called awake. Click here for more information about interpreting your Night Shift Report. Q26: How are Awakenings calculated? A: An awakening occurs when there is a transition from sleep to wake and then back to sleep. The awakening index is the number of awakenings per hour of sleep time. Click here for more information about interpreting your Night Shift Report. Q27: How is Sleep Efficiency calculated? A: Sleep Efficiency is calculated by dividing the total time asleep by the total time the device was turned on. Click here for more information about interpreting your Night Shift Report. Q28: How can I delete the data on my device to start over? Q29: I upgraded firmware and now the data on my device is gone. Can it be restored? A: This can happen if during the upgrade process the device is unplugged before the upgrade is complete. Before the new firmware is loaded onto the device, we save a copy of your data file onto your local computer. To restore the saved file, connect the device to your computer and go to the Night Shift software. 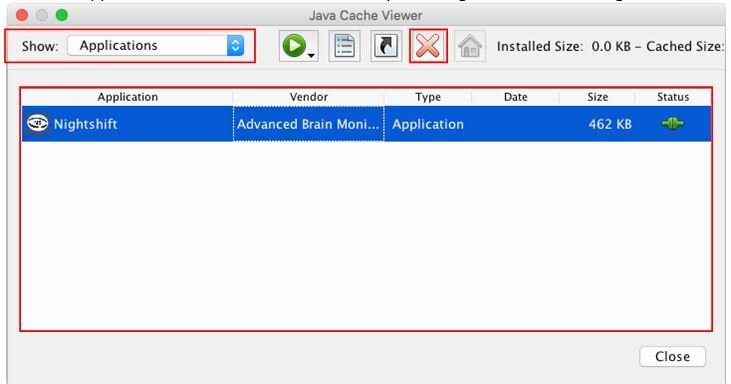 When the device is detected, click the Manage Device button. Click the Restore Study Data button and follow the onscreen prompts. Q30: Does a message appear on the portal website when the site is down for maintenance? A: A one-week notice is posted on the portal when scheduled maintenance is planned. Scheduled maintenance is generally planned for weekends and during the middle of the night (Pacific Time). Q31: I did not put the icon on my desktop but I would like to put it on my desktop now. Is this possible? Q32: I put the Night Shift software icon on my desktop but would like to delete it. Is this possible? 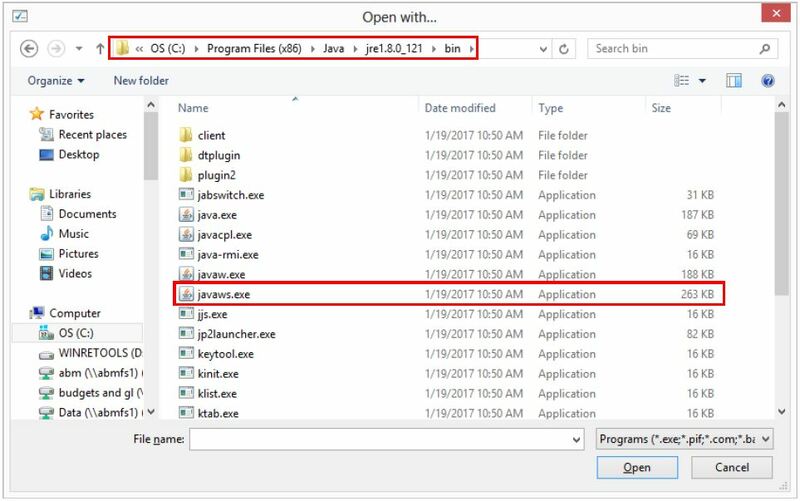 Q33: I cannot open the software download and my PC computer does not know which software to use to open the .JNLP file. What should I do? Night shift includes a two-year warranty for assembly workmanship and electronic components, one-year warranty for haptic motors and battery, and six month warranty for strap. Warranty does not cover damage attributed to improper use by the customer. Night Shift is a medical device that is not water-proof, pet-proof, or mistake-proof. The warranty will be voided if an attempt is made to open the enclosure or change the battery. Please follow the steps below to test your Night Shift’s battery and vibration motors. Step 1. Plug the device into your computer. Step 2. Device turns on automatically. Step 2a. If the device did not turn on automatically, please use a different cable and plug the device back into the computer. Step 2b. If the device still does not turn on automatically, try using a different USB port or computer. Step 2c. If the device still does not turn on automatically, leave the device plugged in for at least 15 minutes and check to see if the device has turned on by viewing the green light on the device. Step 3. Push the button to turn the device off. One vibration is felt as device turns off. Step 4. After a few seconds, device turns itself on automatically. Step 5. Leave the device charging for 3 hours or until the light on the device turns off and the device is fully charged. Step 6. Now that the device is fully charged, unplug the device from the computer. Step 7. Put the device into “test” mode by holding the on/off button down continuously (about 7-seconds) until the device vibrates. Step 8. With the blue label facing down, place the device on a flat surface. Place two fingers on the black label of the device to feel the vibrations. Step 9. After 30 seconds, the device should begin vibrating. After the first six vibrations, did the intensity increase? Wait another six vibrations, did it increase again? There should seven levels of intensity with six vibrations at each level. Following the six vibrations at the seventh level, the vibration intensity and frequency should begin a random pattern. If you still believe that your device is not functioning correctly, please email your Night Shift Healthcare provider with your problem and what step of the Battery and Vibration test did not work as expected. If you have any additional questions, please contact the Night Shift Support team at http://nightshifttherapy.com/support/technical-support/ or by phone at (760) 720-0099. Our Technical Support team is available on weekdays from 8-5PM (Pacific Time).